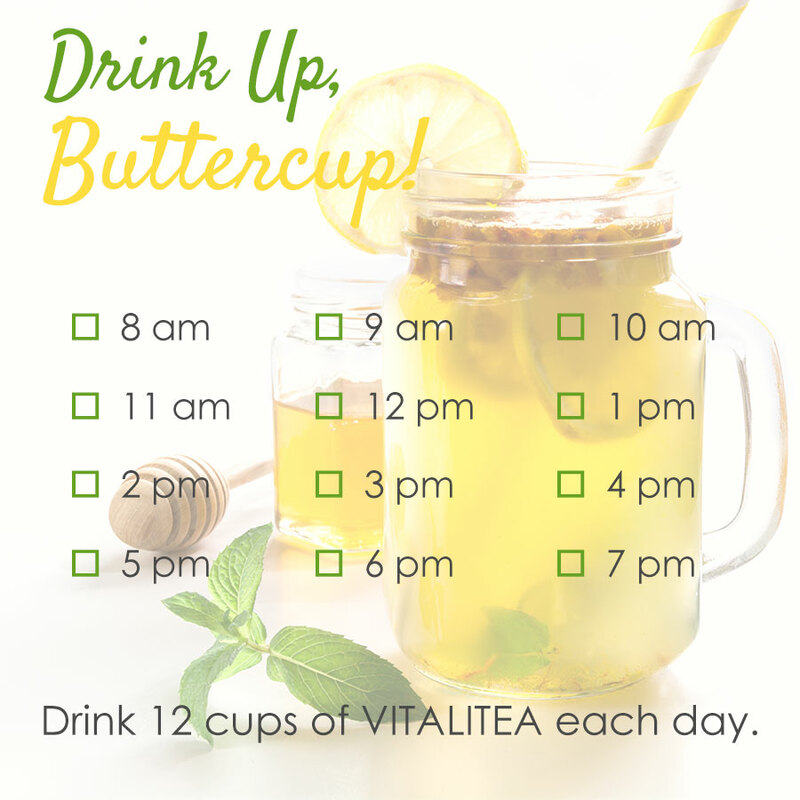 VITALITEA is one of the most powerful detox teas available for micronutrient delivery and elimination of undigested waste in your colon and your digestive system. VITALITEA is filled with compounds from plants that gently cleanse your digestive system and support your health with naturally occurring phytonutrients, high antioxidants, and known healing herbs. For overall health and peak performance it is important to know that the body cannot store water, and therefore must have a fresh supply every day to perform virtually every metabolic process. It’s estimated that as high as 80% of all people are dehydrated, resulting in devastation to our health! When the human body is chronically dehydrated, it loses its ability to absorb water. Even with fresh, pure water available thirsty cells cannot receive the water they so desperately need. The first rule is that what we drink needs to be hydrating. You may believe that all water adds the same level of hydration to our bodies, when in fact, it does not. When we drink water/fluids that also has plant-based vitamins, trace minerals, micro-nutrients, phyto-nutrients, chlorophyll, and is enhanced to increase alkalinity, we give our body something to hold onto in the water, thus allowing our body enough time to break down the molecular structure of the water, increasing hydration to the various cell sizes and providing additional nutrition needed by our body. This is one of the reasons why we steep DETOX for a couple of hours or overnight. One of the reasons for this is because water is not always hydrating to our body and cells because it’s not absorbed. You may believe that all water adds the same level of hydration to our bodies when, in fact, it does not. The first rule is that what we drink needs to be hydrating.